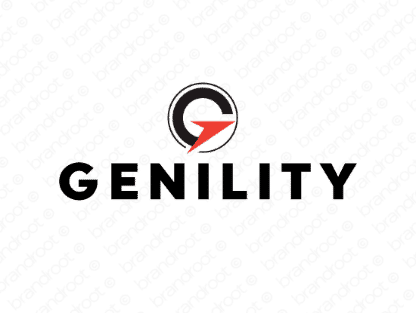 Brand genility is for sale on Brandroot.com! A sleek merging of "generate" and "agility" that suggests a dynamic and productive brand. Genility is a smart business oriented name, perfectly suited for consultancies, marketing agencies or innovative engineering and tech brands. You will have full ownership and rights to Genility.com. One of our professional Brandroot representatives will contact you and walk you through the entire transfer process.